**Please note - phone lines are open from 08:30 - 12:45 then again from 14:00 - 18:00. 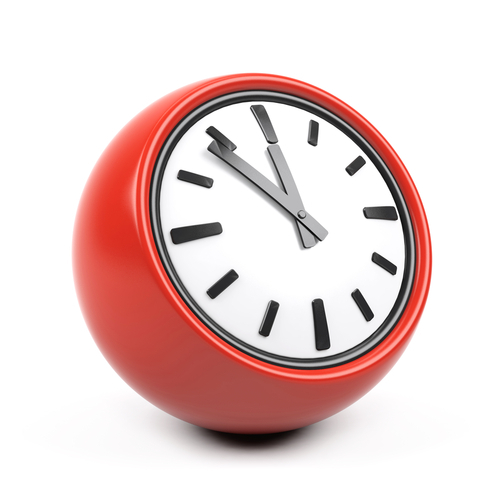 We now offer a limited number of later appointments between 18:30 - 19:30 twice weekly. We also offer appointments on a Saturday on a monthly basis. Please ask at reception for details. In addition to the practice's normal opening hours, you can also book an appointment to see a local clinician in the evening or on a Saturday and Sunday at locations across Redditch and Bromsgrove. Click HERE for details. The surgery is closed May 7th, and re-opens again on the 8th. The surgery closes on the 25th, 26th December and 1st January. Please ensure you order your prescriptions early to avoid needing them when we are closed. You can telephone 01527 513888 at any time. If the health centre is closed a recorded message will instruct you to hang up and dial 111. 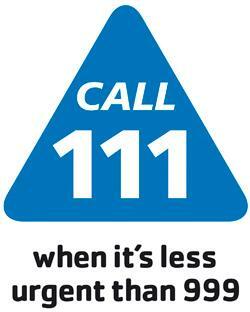 The NHS 111 service is staffed by a team of fully trained advisers, supported by experienced nurses. They will ask you questions to assess your symptoms, then give you the healthcare advice you need or direct you straightaway to the local service that can help you best. That could be A&E, an out-of-hours doctor, an urgent care centre or a walk-in centre, a community nurse, an emergency dentist or a late-opening chemist.